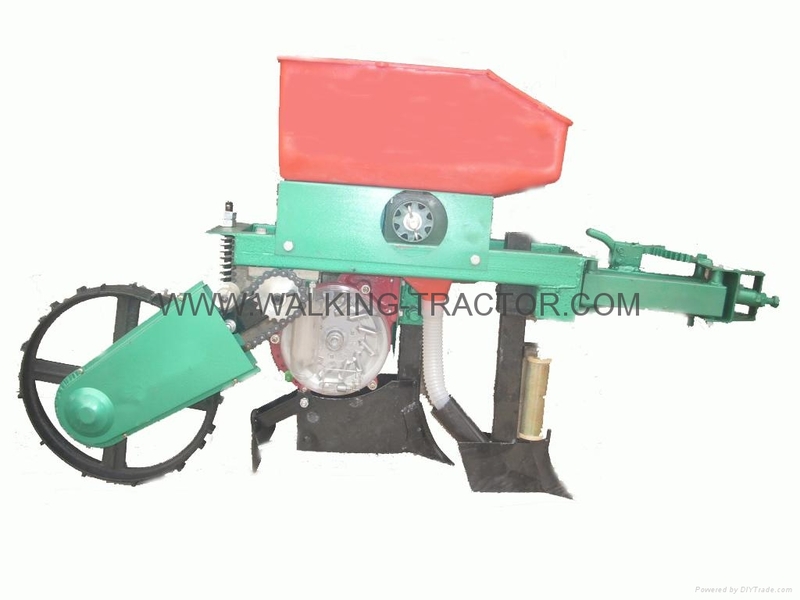 model: LPCS-1B match for: above 8HP walking tractor dimension:1200x300x500(mm)(LxWXH) working line: one. it have precise type planting tray. so it can plant one corn seed in one cave. so it can save the many corn seeds in planting process.